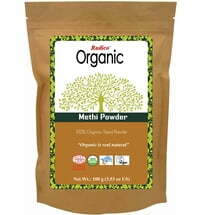 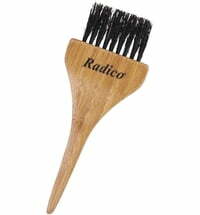 Radico is an India-based company that produces hair dyes and hair care products according to Ayurvedic tradition. The majority of the herbs, spices and raw materials used stem from India, where they thrive particularly well due to the favourable environmental and weather conditions. 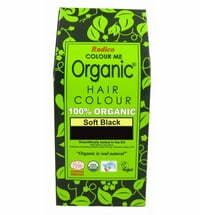 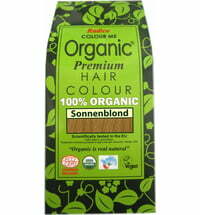 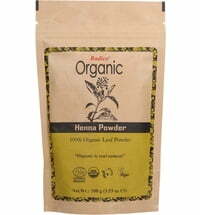 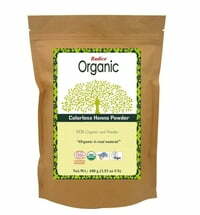 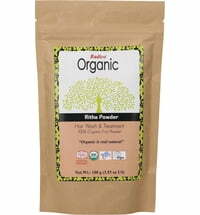 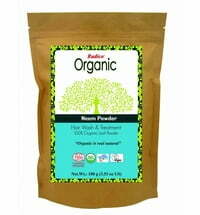 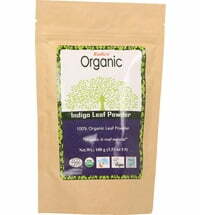 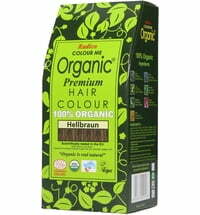 The organic hair dyes are vegan, free from synthetic ingredients, ECOCERT-certified and not tested on animals. The hair dyes and hair care products condition, protect and colour the hair in a natural way.